The Cisco Webex® Room Kit Pro provides a powerful and flexible platform for creating the ultimate video collaboration experience – large, custom video rooms, including boardrooms, auditoriums, and purpose-built rooms for vertical applications. The Room Kit Pro is the most advanced product within the Room Kit Series, built with integrators in mind and enabling flexibility and creativity for customized video collaboration rooms that delight customers. The Room Kit Pro acts as the audio and video engine for Ultra-High-Definition (UHD) video collaboration applications and AV integrations in which multiple screens, cameras, and content sources may be required – whether with the Cisco Webex Quad Camera, Precision 60 Camera, or SpeakerTrack 60 dual camera. The Room Kit Pro continues the same artificial intelligence capabilities already offered on the rest of the Cisco Webex Room Series: intelligent views, noise suppression, voice commands, and people count. The Room Kit Pro delivers up to 2160p60 end-to-end UHD video. The codec’s rich set of video and audio inputs, flexible media engine, and support for up to three screens enable a variety of use cases, adaptable to your specific needs. 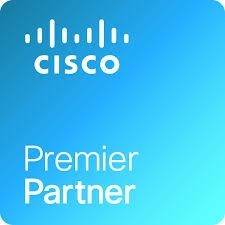 The Room Kit Pro can register on premises or to Cisco Webex in the cloud. ● Cisco Webex Quad Camera: Camera system with four embedded digital cameras that enable best overview and speaker tracking capabilities. With the Quad Camera, the Room Kit Pro can also deliver analytics such as people count. ● Cisco® SpeakerTrack 60 Camera: Dual camera system featuring a unique direct, fast-switching approach for speaker tracking with two Precision 60 cameras. 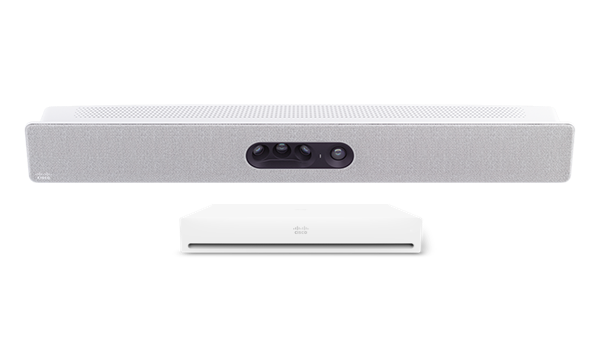 ● Cisco PresenterTrack: Makes it easier for presenters to move around the front of the room, using the Precision 60 Camera to follow a presenter within a defined zone. With its powerful media engine, the Room Kit Pro lets you build the video collaboration room of your dreams.